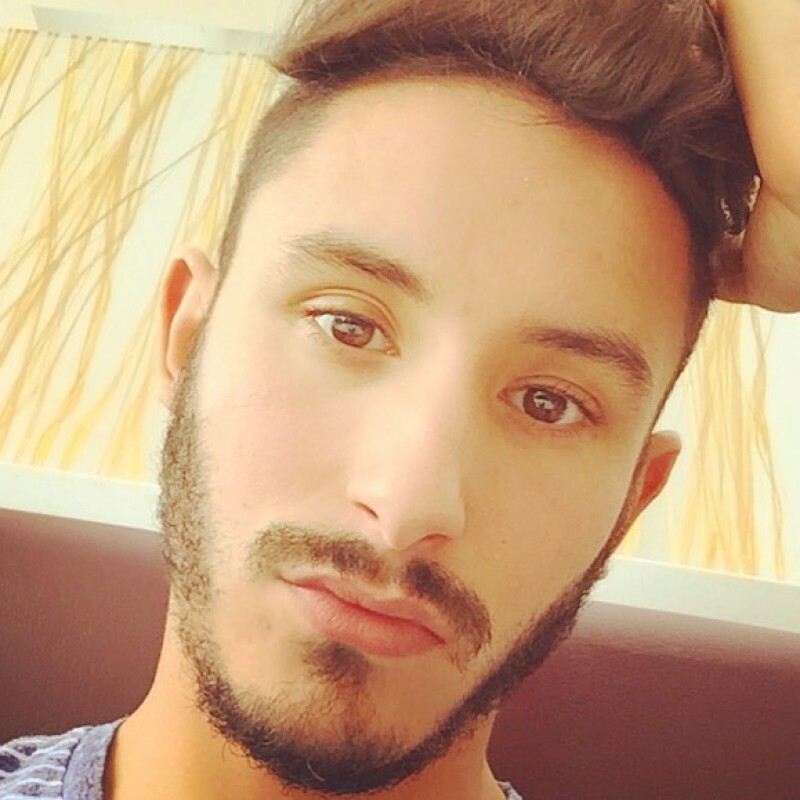 @Mathew111 is a 28 year old Gay Male from New York, New York, United States of America. He	is looking for Friendship and Relationship. Just to tell you a little about myself I am a person who is optimistic about every aspect of life. There are many things I like to do, to see, and to experience. I like to read, write, think and dream. I also like to talk and to listen. I like to see the sunrise in the morning, I like to see the moonlight at night, I like to feel the music flowing on my face, I like to smell the wind coming from the ocean. I like to look at the clouds in the sky with a blank mind, I like to make love to you when I cannot sleep in the middle of the night and i will make love to you over and over again as much as you want it. I like flowers in spring, rain in summer, leaves in autumn, and snow in winter. I will like to be all over you when am around you that means i will hardly keep my hands off you, I like to get up late when I am not working, I like to be alone and sometimes I like to be surrounded by people. I like country’s peace and sometimes a few metropolis’ noise; I like the beautiful west lake and I like the flat cornfield in Champagne. I like delicious food and comfortable shoes; I like good books and romantic movies. I like the land and nature, I like people. And, I like to laugh and I also like holding hands with my partner walking down the beach. I like to cook for my partner. I am very passionate and romantic and I like to cuddle my partner and whisper to his ear and tell him I love you.. I also like to drop a kiss on his forehead and drop flowers by the side of his bed before he wakes up from sleep. I like to write lovely poem and drop by the side of the bed for him. I like an attractive intelligent man! Must want: love, and intimacy, marriage, Travel! I want someone who can carry on a conversation, (a meaningful intimate or intelligent conversation), and share life and much love with me. I am only a normal boy looking for a loving partner for something serious, like a long term relationship.I am very new here on internet dating and want the man of my dreams and live together with him…I am looking for someone to share my life with. Age does not really matter as long as you don’t act old. I also want you to know that I am versatile but can top or bottom permanently if my man wants… I am straight acting; I am very discreet about my gay life and live a very private life.